The collaborative track "3 Lyrical Ps" off Sean Price's fourth solo album, Imperius Rex, is a special one, featuring two hip-hop greats that are sadly no longer with us. 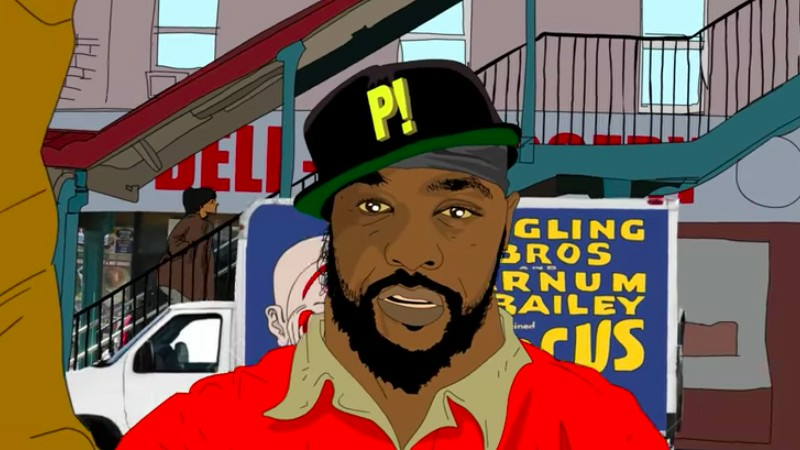 As exemplified through this joint record, the legacies of Sean Price and Prodigy live on, with the epic posse cut now getting an animated visual treatment. The video takes fans through quintessential New York, with the three rap legends fighting ninja warriors and navigating through the subways. Kamaiyah drops off her latest visual for the track "Dope Chick," which appears on her2017 Before I Wake project. The video draws inspiration from the 90s, as the Oakland native crews up and hits the city streets in a Jeep. Keyshia Cole also makes a guest appearance, adding to the West Coast vibe of the track and visual alike. Speed Walton, who is currently on tour with Talib Kweli as one half of the Space Invadaz, has shared his latest solo offering, which is set to appear on his forthcoming album, Real Name Speed. The visual for "Black Mozart" takes fans on a lyrical journey as the Cincinnati native ventures through one of his favorite art and light installations.